Presentation may be as important as the design itself. Speaking of designing, mockups are always a great help to both novice and professional designers as well. 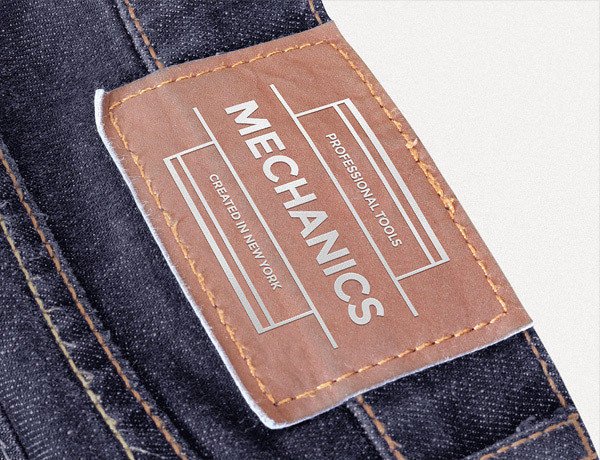 These mockups make their work process easier and a lot faster than the traditional way. 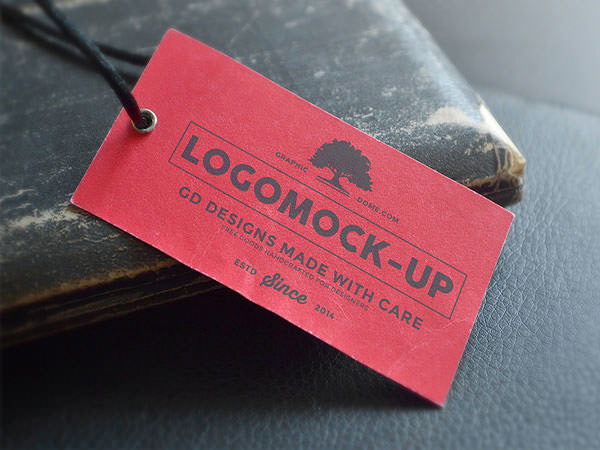 Mockups are available in the internet for designers to grab. They come in various designs including for clothing, bottles, books, business cards, and more. 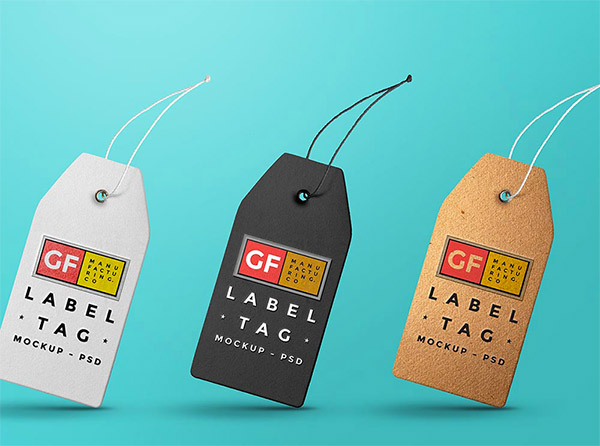 To help out our designers, this post will provide some of the most beautiful but still free tag and label mockups that they can use for their branding projects and other purposes. Scroll down and enjoy our handpicked list of awesome freebies that we have collected just for you. Come, take a peek, and choose your pick. 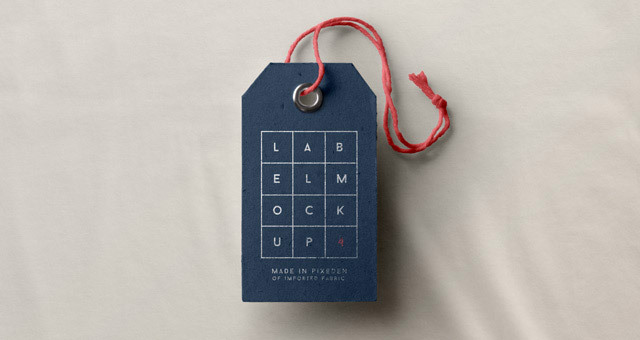 This freebie mockup comes in red, grey, and white labels. The logos are in smart object layers for easy customizations. 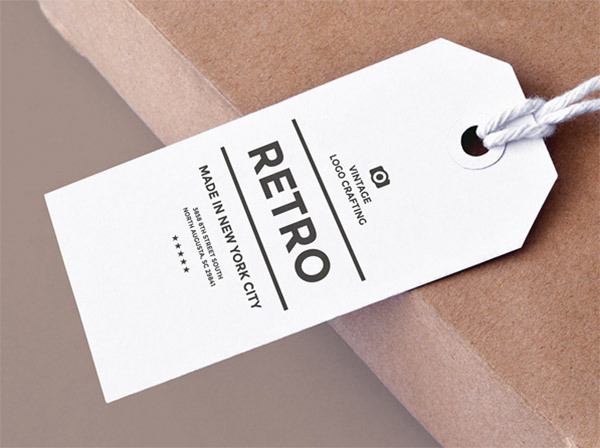 Here we have a vintage-style mockup in carton label. This comes in PSD format that is highly customizable. This has advanced PSD file that allows you to manipulate the elements like shadows, lights, texture or even moving and removal items. 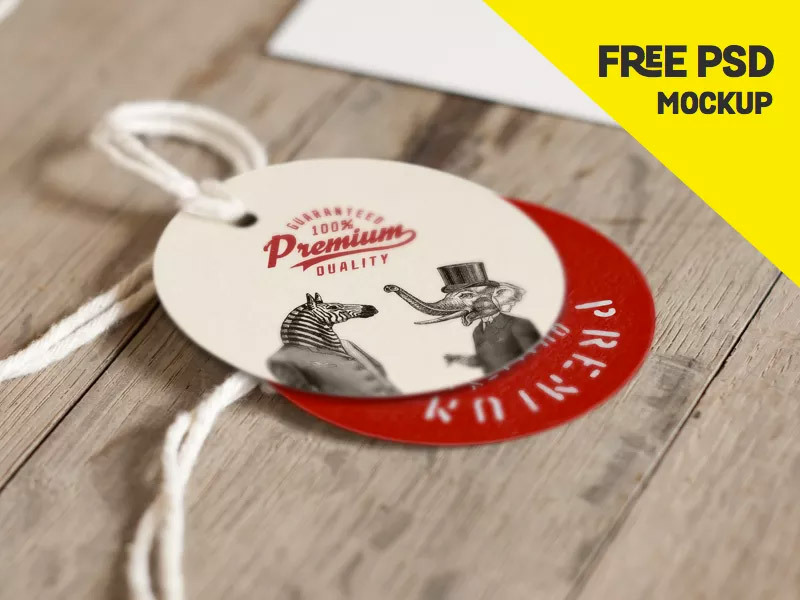 Here you have a professionally done and completely free round label mockup in PSD format. This one has a clean and modern design that will boost your presentation to the latest trends. 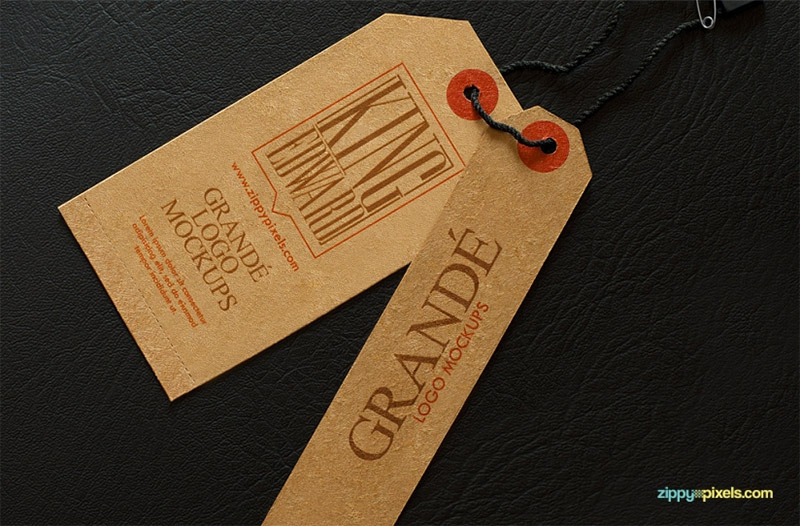 This one is a pack that has 7 various logo mockups including one in label design. This one allows you to change the label as well as the cord color with ease and drop your graphics with its smart object layers. 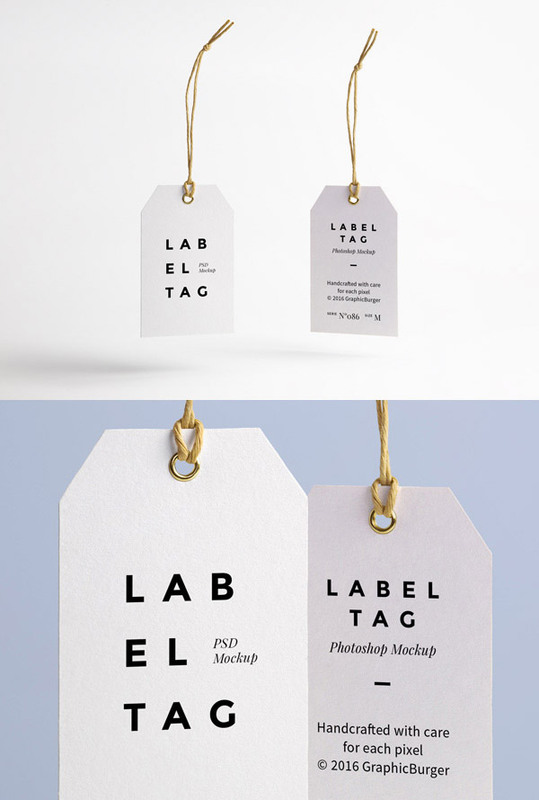 Here is a new paper tag mockup that features some variations included inside the PSD file. 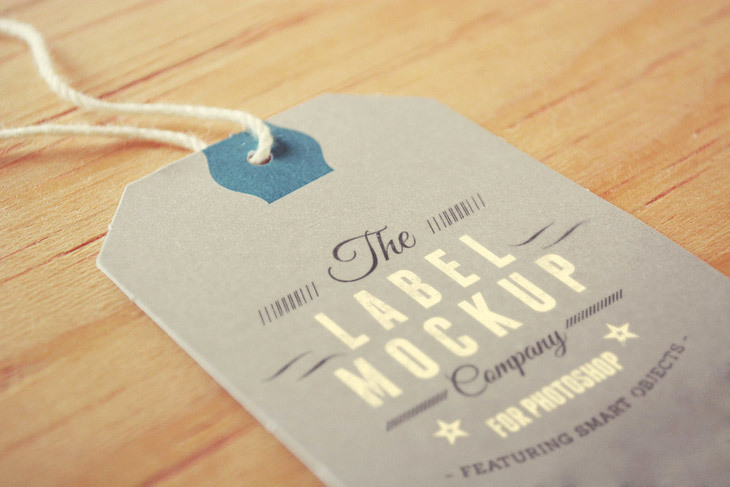 This high quality label mockup will help you display your projects on photorealistic way. 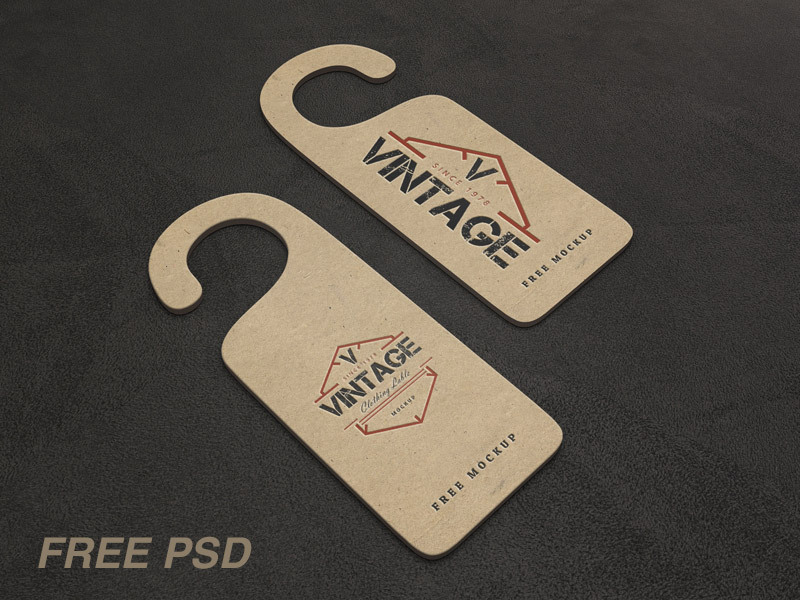 A new elegant PSD cardboard label to showcase your designs with style. It’s a leather patch mockup that is very customizable and has an editable logo. 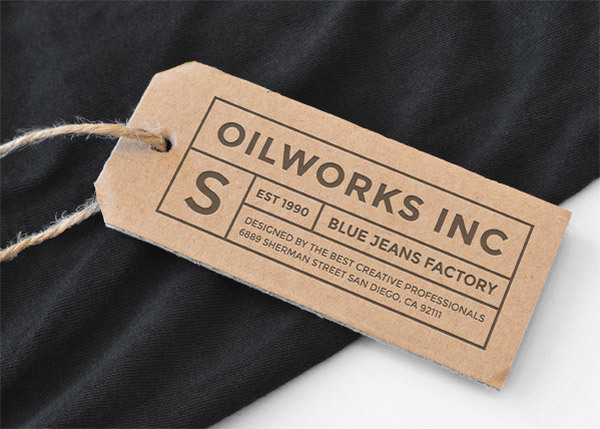 A new realistic PSD cardboard label tag mockup to showcase your brand design. 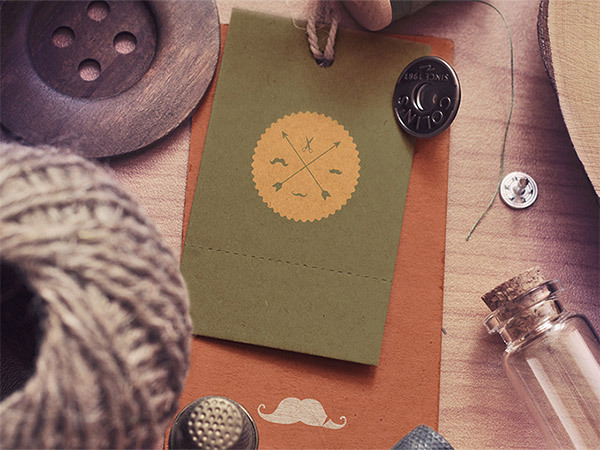 Here is a high-quality PSD mock-up that will help you for your branding projects. 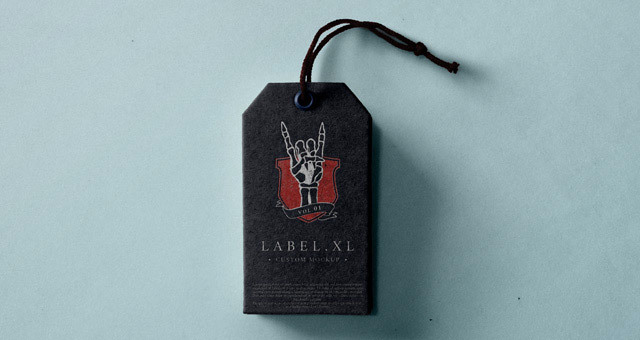 It is a clean paper label tag with a twine string. 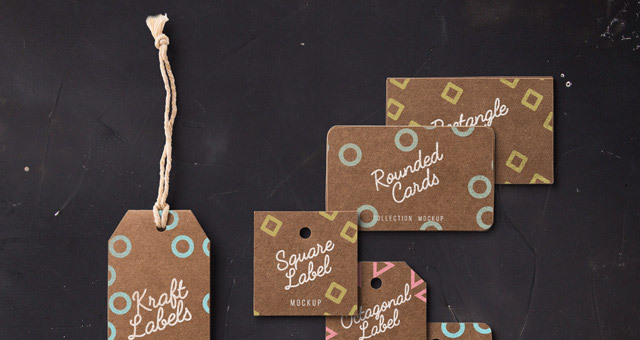 This is a collection of different size and shape paper PSD kraft label cards with a brown cardboard style. 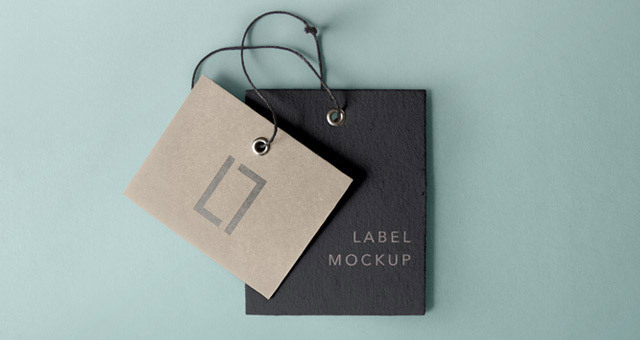 This mockup features a smart object layer making it easy for you to edit. There is also a group of selections so if you want you can use these to change the background color or texture. You can easily change the cord, cardboard and metal ring colors according to your needs and add your graphics with the smart layer. The PSD comes with smart objects, the label template is fully editable and only free fonts were used. 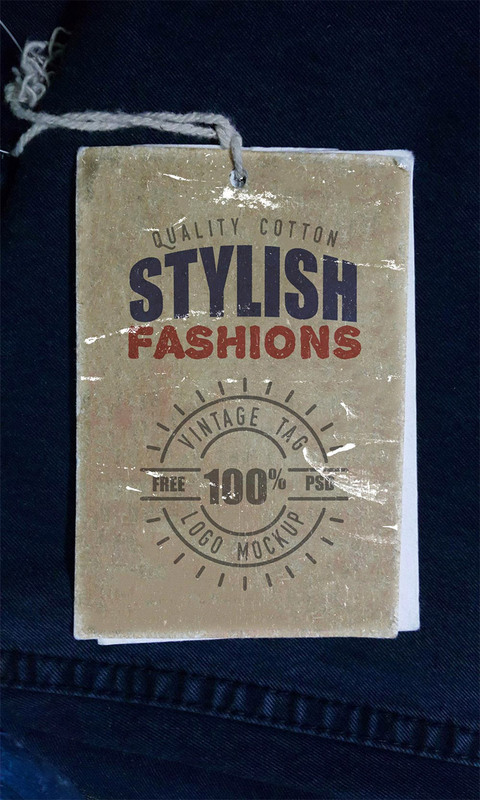 This freebie is a vintage clothing label mockup PSD that you can use to showcase your clothing logo or insignia. 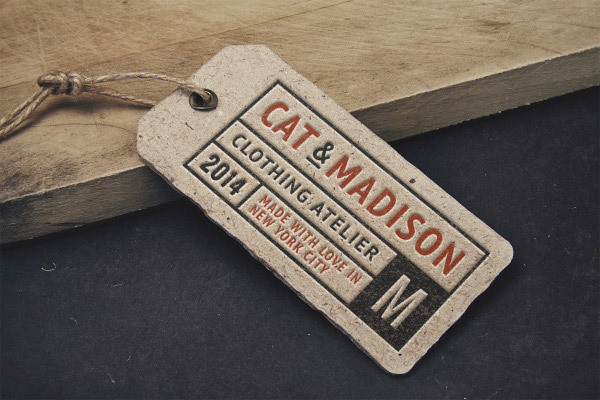 A high resolution photo of a cardboard tag on a clean piece of cloth that includes a vectoral badge design. You can edit the badge via smart-objects in PS to display your own custom design. This first freebie of the list can be downloaded in a PSD format with 5000×3500 pixels. It comes in brown, white, and grey paper tags for you to choose from.